A visit to her grandmother's house leads Bridget MacMurray to a faraway land. In Jory's Warning, themes of friendship, trust, and responsibility are woven through the make believe fairy realm of Tirhynna, where all is not as simple and beautiful as it appears. Bridget discovers she is stronger than she believed as she finds her way back home. More information and sample pages are available on Amazon. 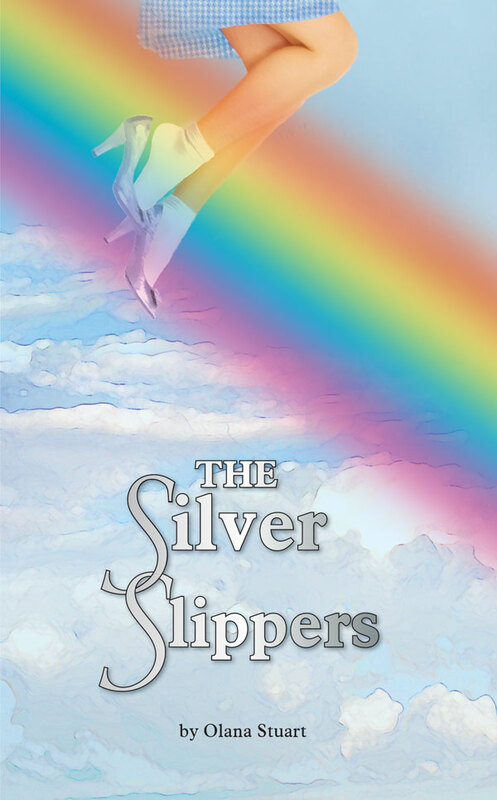 Olana Stuart is a young author whose first book, "The Silver Slippers" was published while she was still in school. 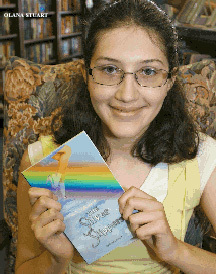 Named a "Connecticut Yount Poet", her writings have been published in several magazines. 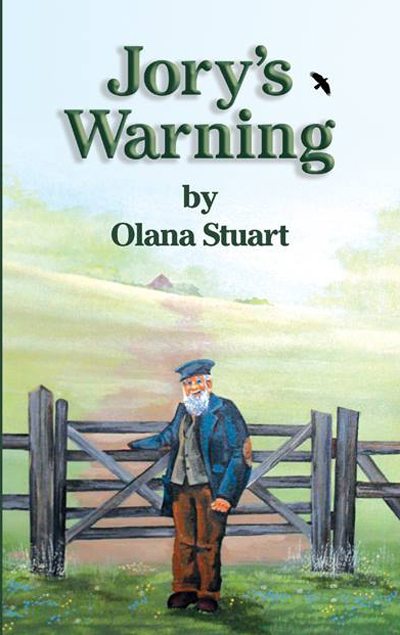 Her second book, "Jory's Warning" was published in 2015. Watch for her next novel to be published later this summer.